OWNER MOTIVATED!! !SPACIOUS AND BRIGHT HIGH UNIT ON THE 27th FLOOR WITH BREATHTAKING VIEWS AT THE BEST KEPT TOWER 200 MYSTIC POINTE. 2 BED 2 BATH 1/2 BATH, NATURAL LIGHT ALL OVER THE UNIT, AMAZING VIEWS FROM EVERY SINGLE ROOM IN THE UNIT. BEST PRICED UNIT IN TOWER 200 WITH GORGEOUS VIEWS! 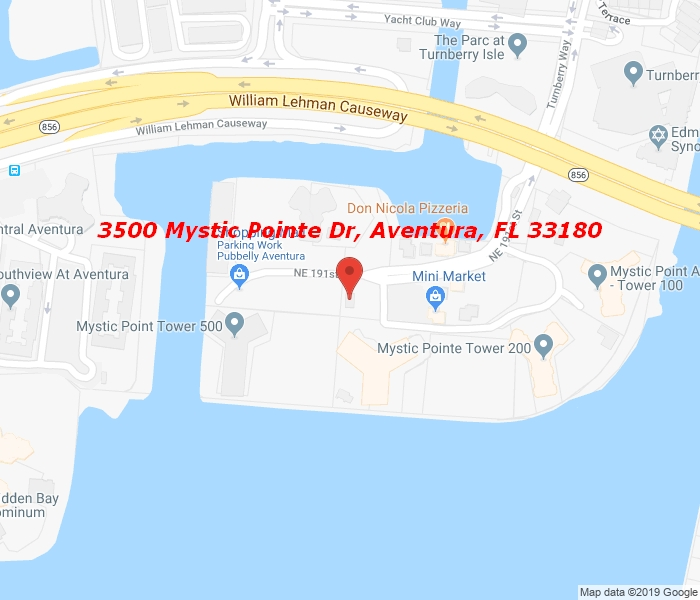 ENJOY LUXURY STYLE LIVING WITH ALL THE AMENITIES MYSTIC POINTE HAS TO OFFER, GATED COMMUNITY WITH MARINA, TENNIS COURT, LOCAL STORES, SPA, GYM, POOLS, SALONS AND MORE..